 saudi arabia, oman, iraq, jordan, morocco, senegal and bahrain. 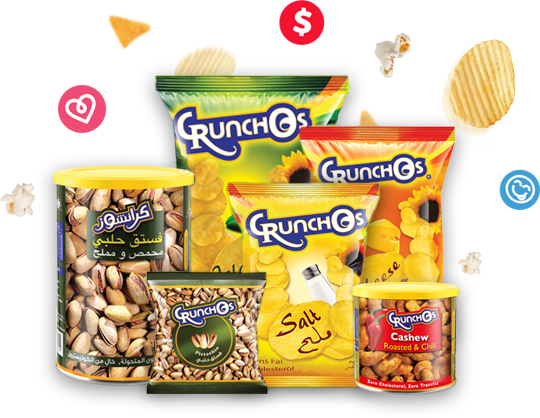 crunchos started exporting it’s products in 2005 , after the products start having a leadrship market share in u.a.e. our main goal of exporting is to be a worldwide product with our uniqe taste and reasonable prices.